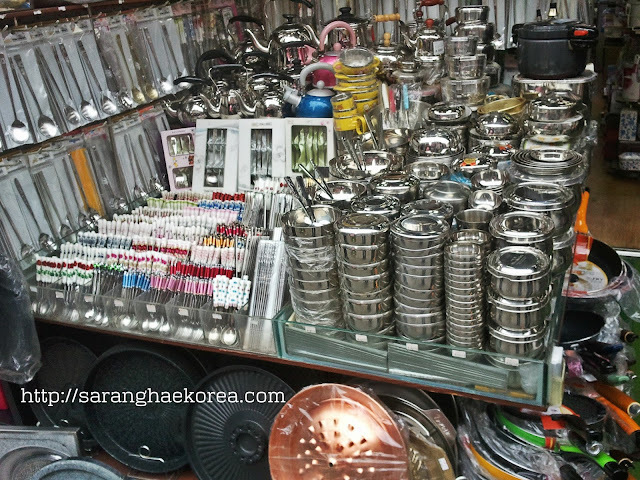 I visited the Namdaemun market last weekend and I drooled over great but cheap items. A lot of people visit this place to buy Korean goods and the market has a festival ambiance. 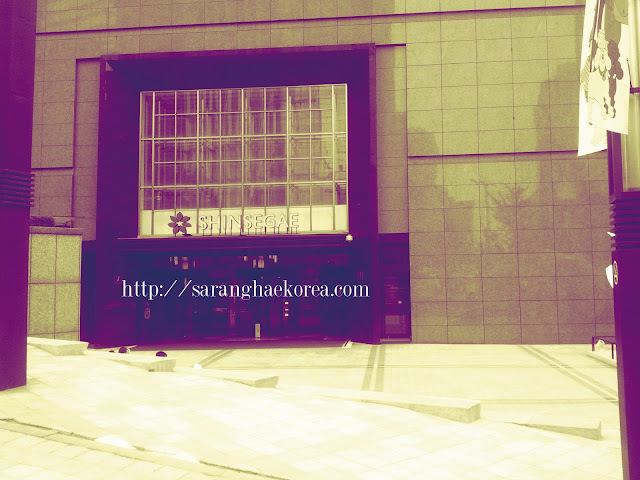 Namdaemun market is located at Namdaemun, Seoul, South Korea. 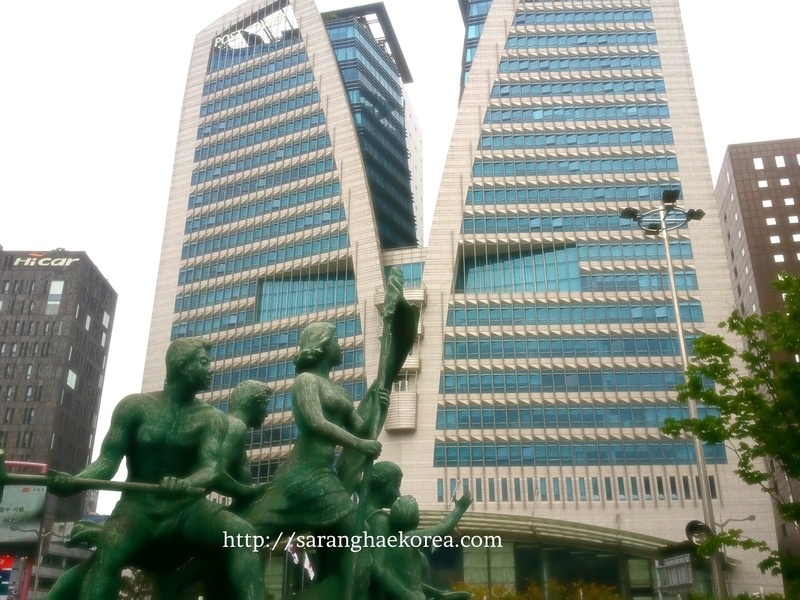 Before I recommend what to buy at the market, let's take a quick tour first around Namdaemun. Let me do the honor to tour you around. 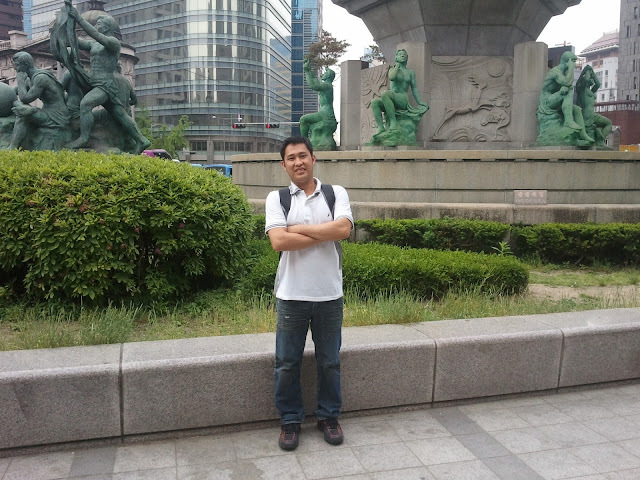 This is Namdaemun. It is one of the eight gates in the fortress wall of South Korea. It is also known as Sungnyemun which literally means Gate of exalted ceremonies. You can reach Namdaemun through the Hoehyeon Station which is located in Namchang-dong, Jung-gu, Seoul, South Korea. What you can see at this place are these awesome sculptures and places. I looked around and this is so far the tallest building I saw. This is their post office building. I wonder how many snail mails they are receiving per day for having this tall building as a post office. If you go there, you can stay at the park and relax. Feel the nature-inspired ambiance of the park. And if you want to go shopping, you can shop at the underground mall called Shinsegae. This is a mall adjacent to the subway station. Entering the underground mall is just like entering a tunnel or a bat cave, but instead of bats and stalactites and stalagmites, you will be greeted by this well-lit passage with a very attractive interior design. I have a lot of things to say about Namdaemun but let's just focus on the Namdaemun market. Korea is best known for their quality products. 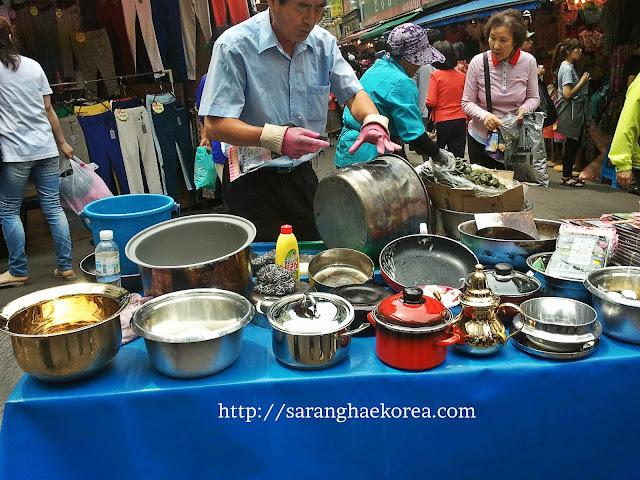 If you want to buy something, these are the 6 items I would recommend you to buy at the Namdaemun Market. If there is something I would recommend you to buy, it's the clothes. 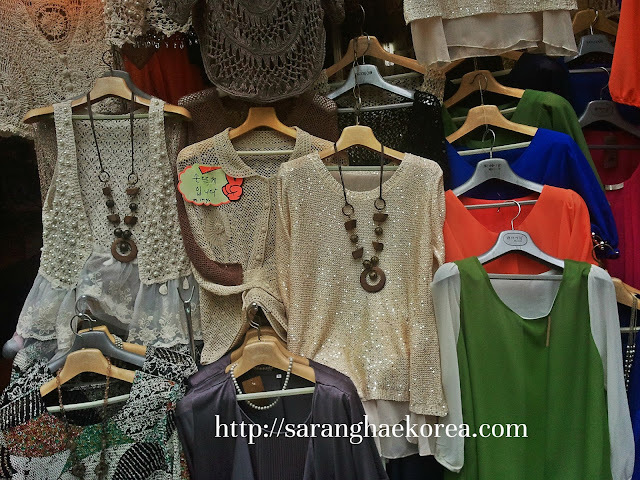 Korea's clothing are stylish and fashionable. They may be an unknown brand but you can get the same quality as expensive branded clothes. 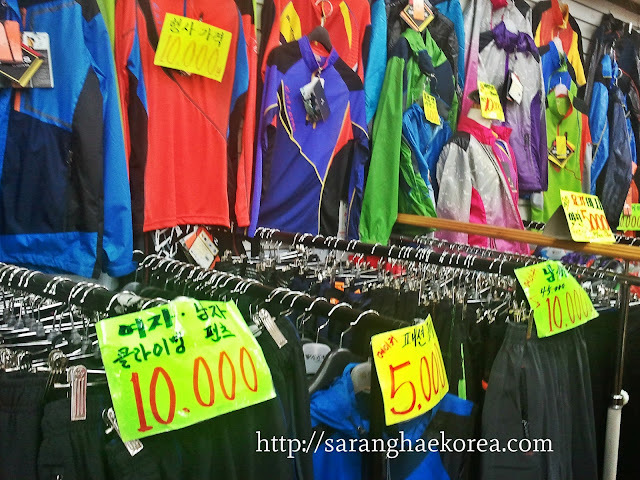 You can find children's clothes at Namdaemun Market. 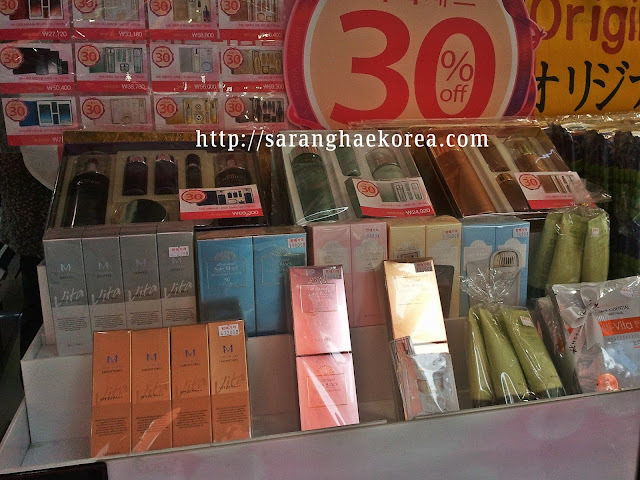 Prices range from 3,000 won to 5,000 won (approximately 100 pesos to 180 pesos). For fashionable ladies, you can buy these clothing with modern designs for only 10,000 won to 15,000 won (approximnately 300 pesos to 500 pesos). For sporty, you can get these good quality sports clothes for only 5,000 won to 10,000 won (approx. 150 pesos to 300 pesos). 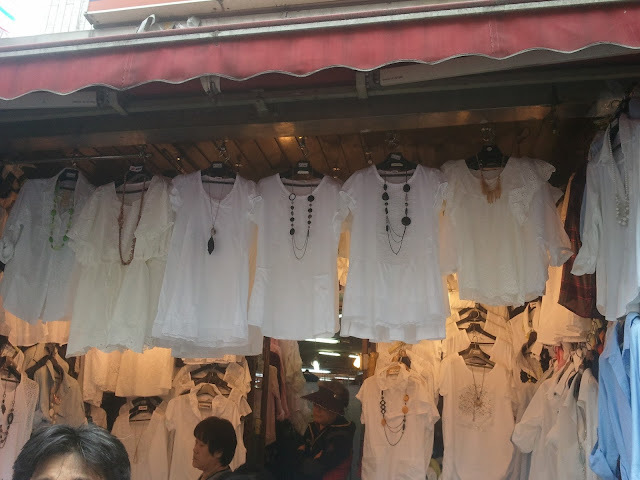 I have also spotted some branded clothing for women worth 20,000 won to 25,000 won (approx 750 pesos to 850 pesos). 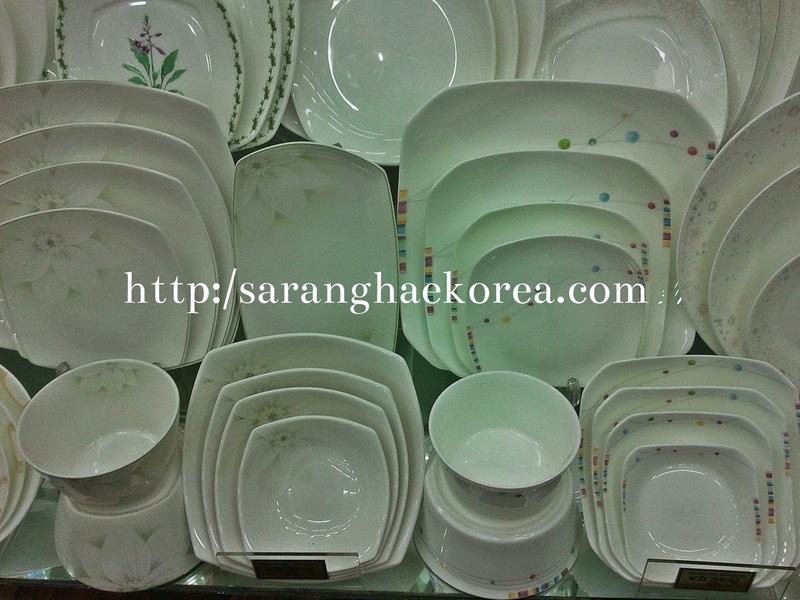 Moms would surely love this place because you can find all variety of kitchen wares here at a very affordable price. And again, quality is not compromised with respect to the price. 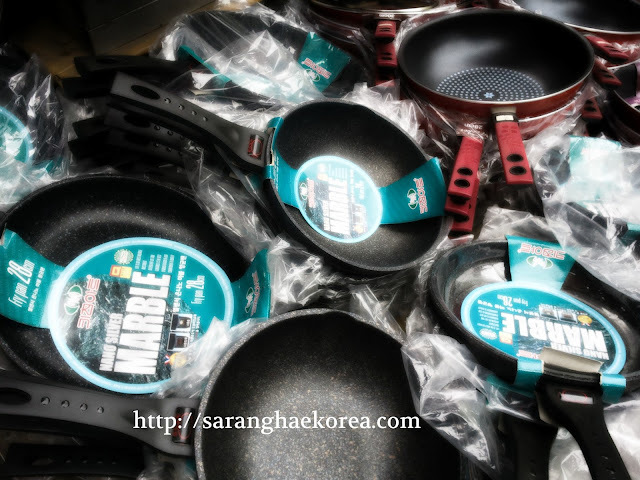 These marble made frying pans cost 30,000 won (approx. 1100 pesos) to 35,000 won (approx. 1300). Smaller frying pans can be purchased for only 25,000 won (900 pesos). They also have beautiful designed set of plates. The spoons come in different sizes and designs. By the look of it, you know that these spoons can last up to three generations and you can only buy it for only 600 won (approx 20 pesos) per piece. 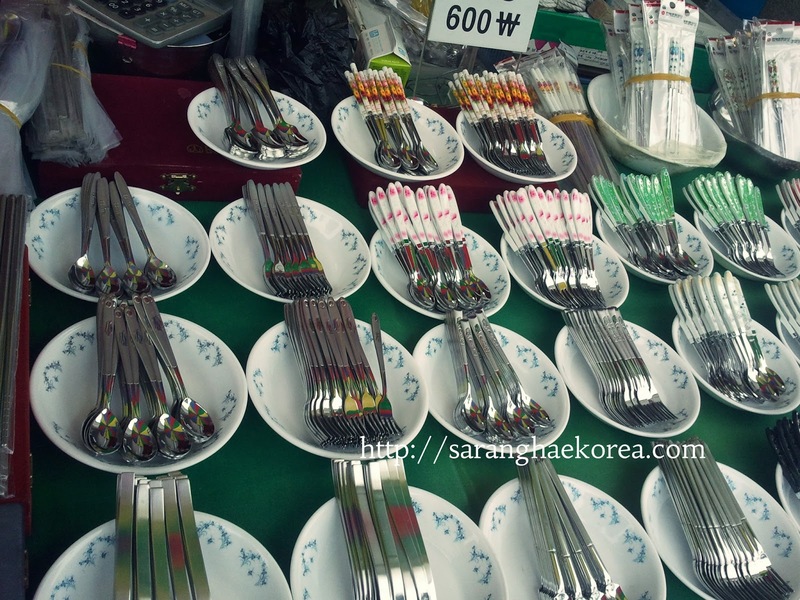 Bigger spoons with high quality can be bought from 1,000 won (approx 35 pesos) to 2,000 won (approx 70 pesos). Everything you think about kitchen, you can find it at Namdaemun market at very low price. 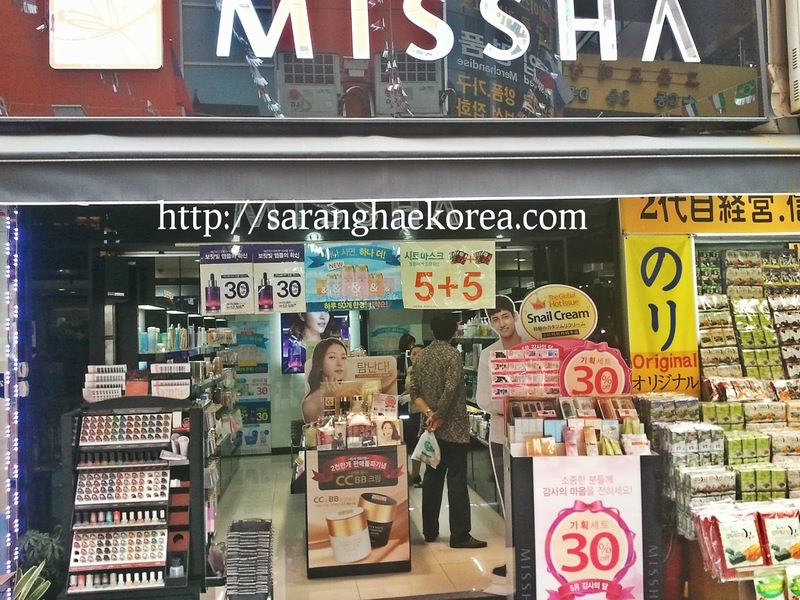 For vain, you can see beauty product stores almost everywhere in Korea. I don't know what are these but I know girls would love these items. And you an get it with discount. 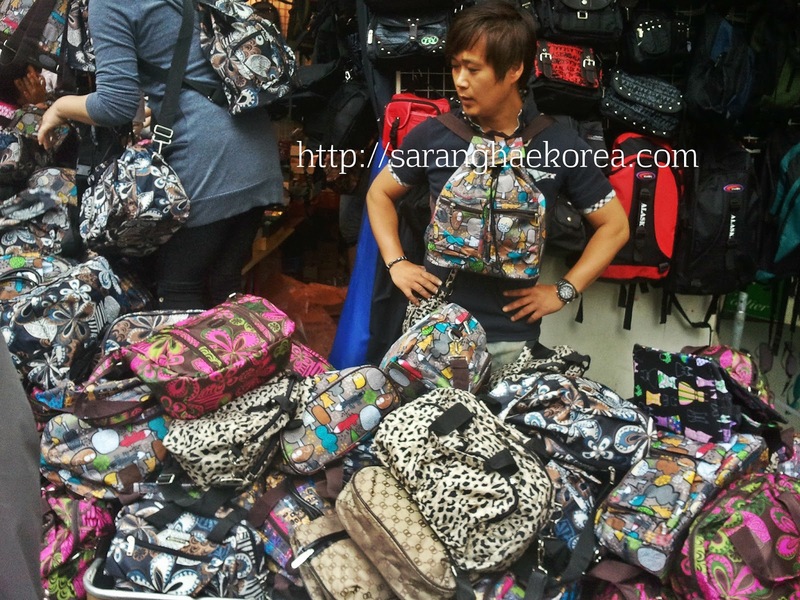 These bags do not have mainstream brand but since it is made in Korea, I know I can recommend this too. It costs only 5,000 won (approx. 180 pesos). But I have also spotted some branded bags in one corner of the market. 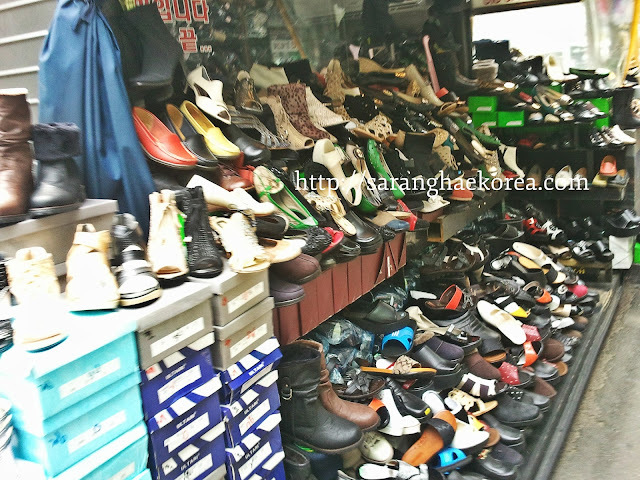 If there's something in Korea that you must buy, it should be shoes. Just like the bags, if you disregard the brand, you can buy these stylish shoes at a very cheap price of 20,000 won (approx 600 to 800 pesos). 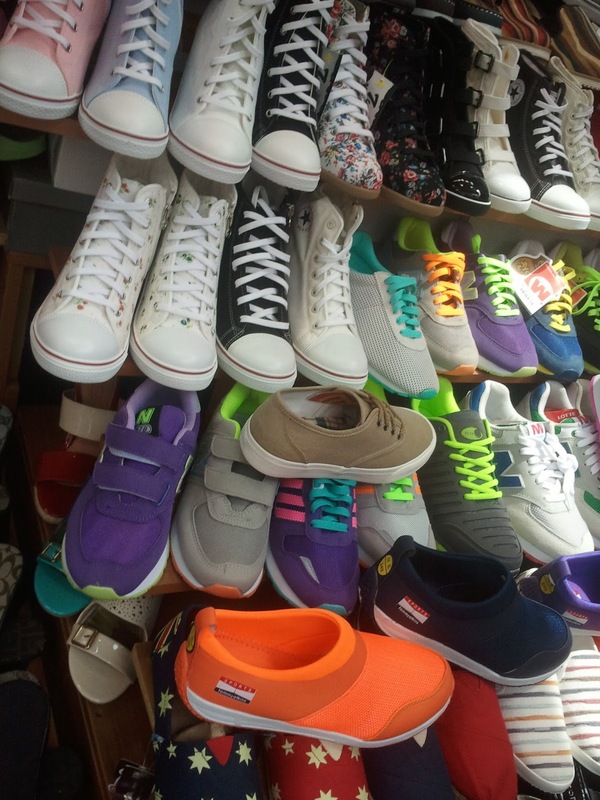 Tennis and sports shoes cost from 35, 000 won (approx 1,300 pesos) to 45,000 won (approx 1700 pesos). Oh my God, Imelda Marcos would love it here. If you are tired shopping around the market, there are a lot of food stalls where you can buy something to eat. 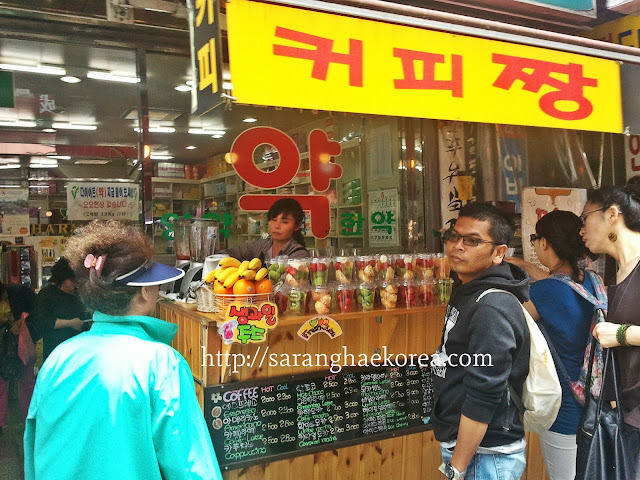 You can buy fresh fruit juice for only 2,000 won (approx. 70 pesos). 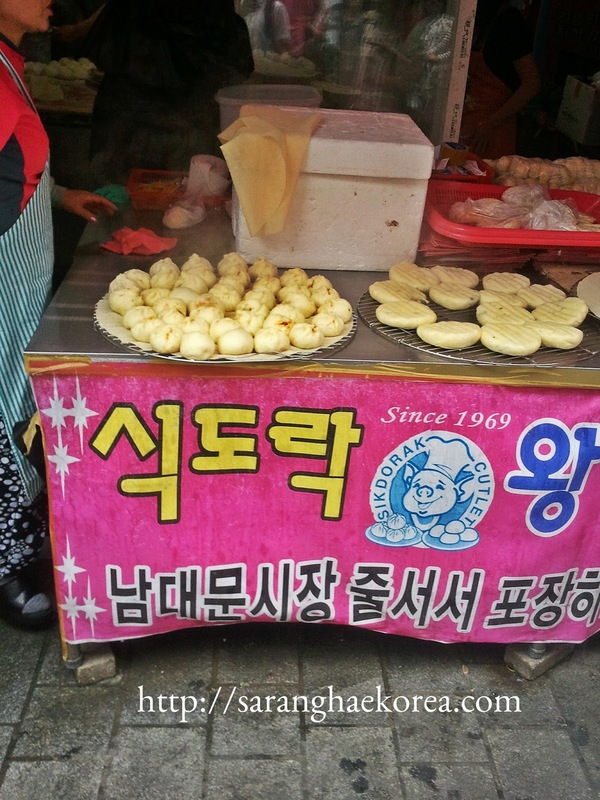 And some Korean street food like Kukul Tarea which cost ranges from 5,000 won (approx. 180 pesos) to 7,000 won (approx. 250 pesos). There are also foreign street food like this Kebab made by Iraqi. 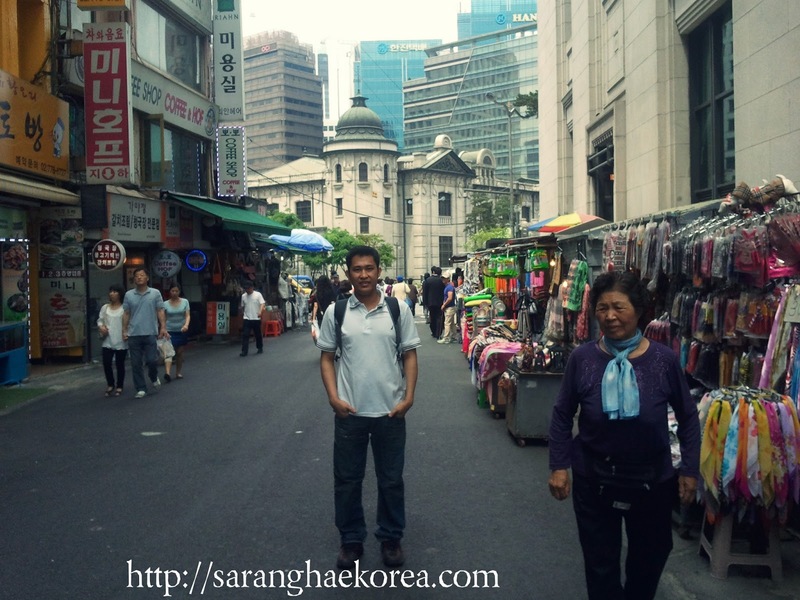 Namdaemun market is just like any traditional markets. But what make it different from others is that aside from the cheap but quality products, Namdaemun market has an ambiance of old days. It's like travelling back in time because the market has been built during the time when cars and mobile phones are not prevalent. However old it is, Namdaemun market is still on the bandwagon of modern marketing. So if you happen to visit Namdaemun market, you know what to buy. I haven't been to korea. pero if ever na makapunta ako ng Korea. pupuntahan ko to para mag shopping galore. hehe. i love to do some shopping there .. and of course get lost also in their maze like city ... which i find reaaly amazing. 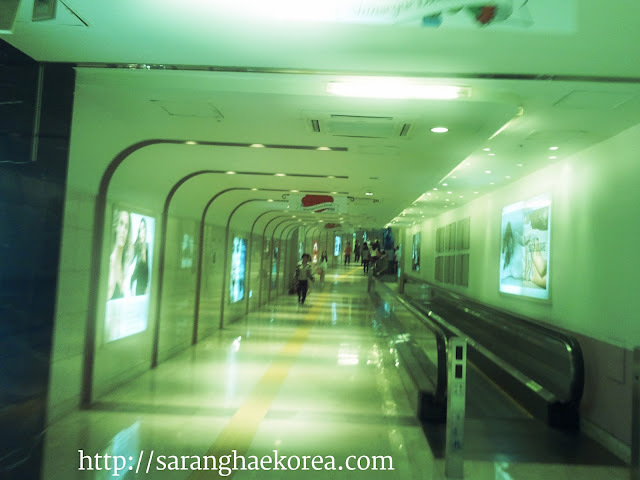 I like the design of the underground mall passageway and they do have a lot of stylish stuff in the market. That place looks like the perfect place to go shopping. It has a wide selection of food and consumer goods. Great finds indeed. I wonder why I didn't get to buy as much affordable stuff when I was in South Korea (or maybe I was just too picky). 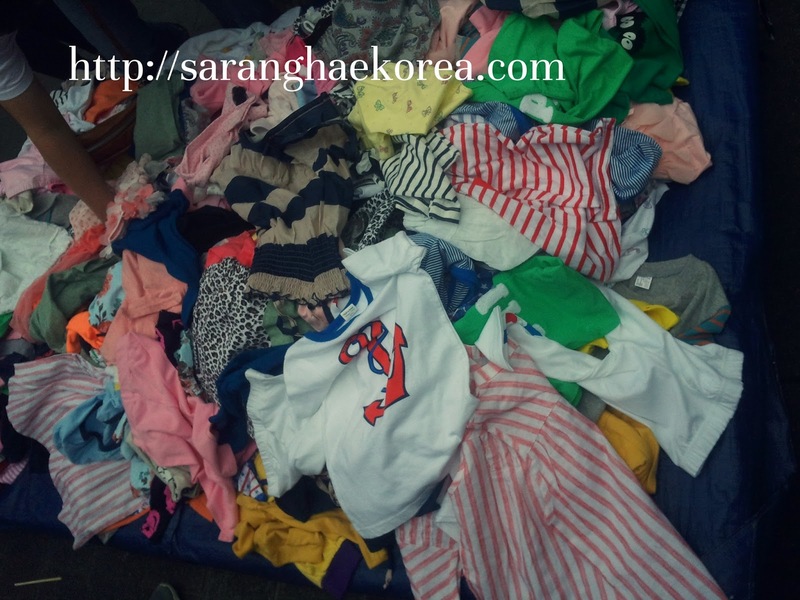 The cheapest thing that I was able to get in Jeonju was a 12,000 Won statement tee. I love shpping for shoes, in particular Converse brand. Mas mura dyan kaysa dito salocal market natin? wow its very tempting to go in this country just for the sake of shopping! i love shopping! those prices are great and cheap too! their market kinda look like the one in vietnam. Those were cheap buys but great deals, wishing to shop there one of these days. I was drooling over those shoes.. wanna have a couple of pairs of them.. This is a nice virtual tour of the place. It seems like everything is here... from personal items to home utensils. The choices are too many and a shopper will definitely have a hard time picking out the right one. Love the shoes! Makes me want to fly to Korea and buy a pair! Hahaha! 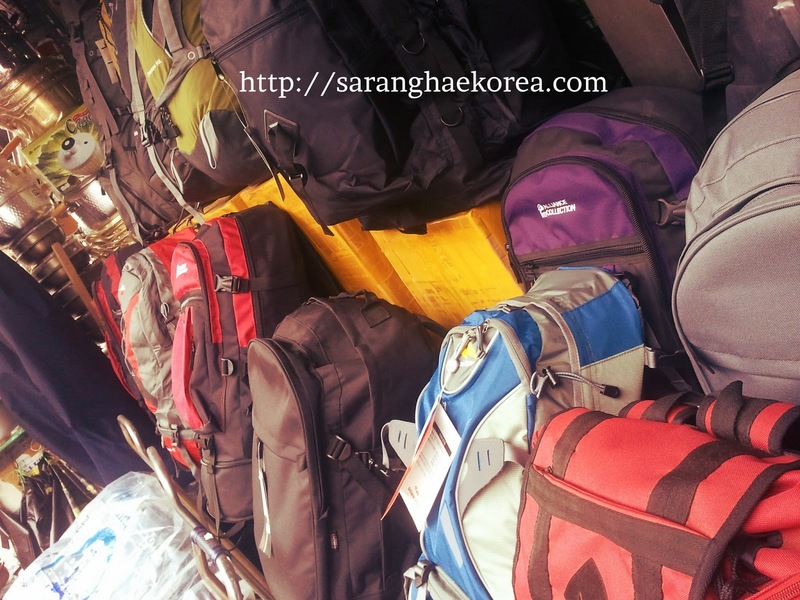 Would love to visit Korea just to buy affordable items like these. My sister loves to mix and match so I'll definitely buy one fashion items for her. Wow! You have a very interesting piece here. Very detailed ka mag-blog. Aliw ako magbasa ng mga posts mo. thanks maam, I am so honored to receive comments like this especially coming from you. Hi, san po ba murang place ako makakabili branded shoes like Nike,New Balance, Adidas sa Seoul? May narining kasi ako dati mura daw po branded shoes s seoul. The kebab seller is not friendly at all. I told him to wrap the kebab after he already prepared and he almost scolded me why telling him now and didnt tell from the beginning. How do i know he is going to pack it like that if that was the first time i came here. Definitely wont come here to buy again. 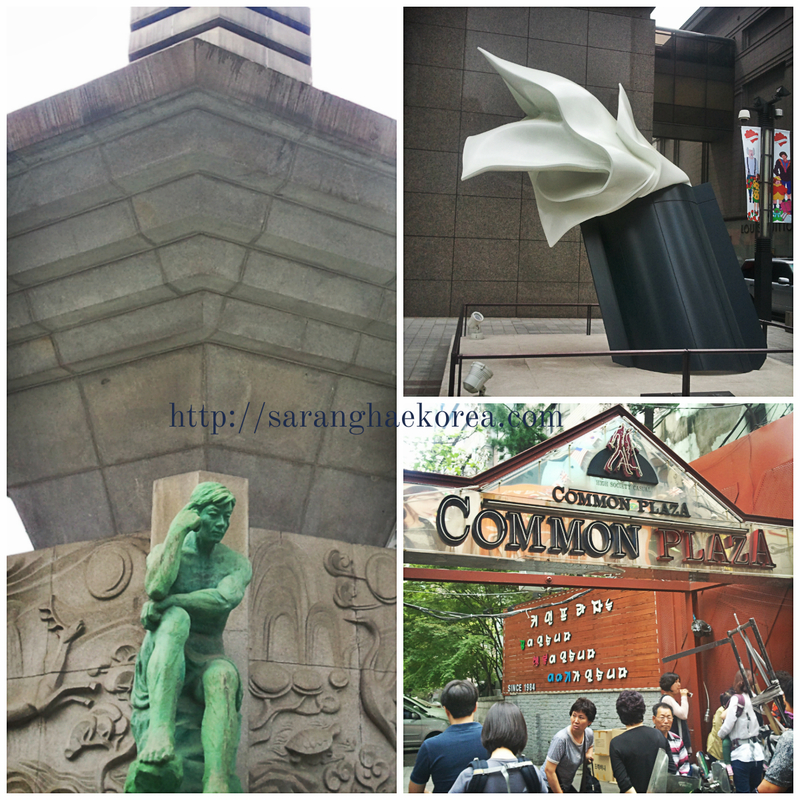 Which one you like the most between Namdaemun, Dongdaemun and Myeongdong? And which the cheapest one between them? 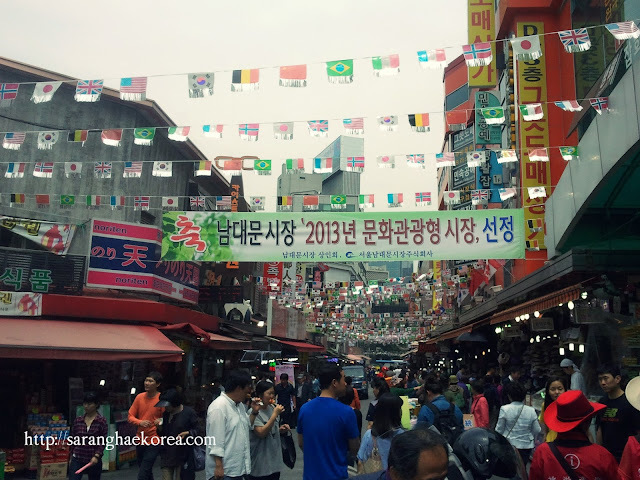 Personally, I like Myeongdong, but if I have to choose the cheapest, I guess it should be Dongdaemun.